Content: This paper presents LVC Position on Climate Change, related to Agriculture. The main message is that small scale sustainable agriculture is the best way to avoid gas emissions. 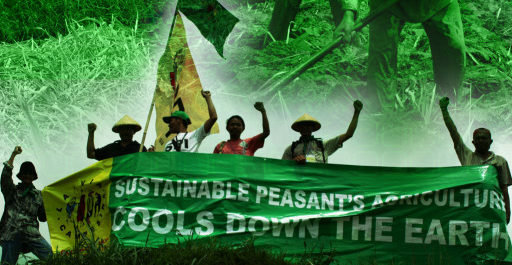 Moreover, this type of peasant agriculture cools down the Earth.